As the nights draw in and the temperature dips, it’s time to replace those summer salads with rich, warm comfort food. 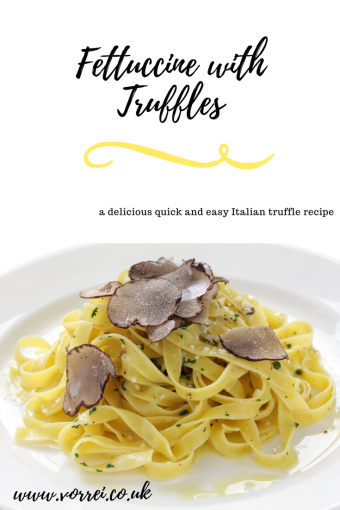 Adding Italian truffle to your dishes is the perfect way to add a dash of indulgence to your food this autumn and is easier to do than you think. Below is everything you need to know about the Italian truffle and how you can incorporate it into your meals this season. Enjoy! 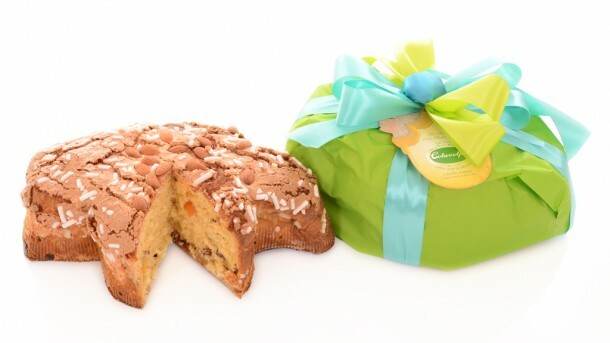 The iconic Italian truffle is a relation to the mushroom but grown under rather than over ground. The fruiting body of the fungus, truffles are known for their luxurious flavour and aroma. Where do our truffles come from? All of our truffle products hail from Acqualagna in the Marche region – one of the finest spots in Italy to find truffles of the highest quality. 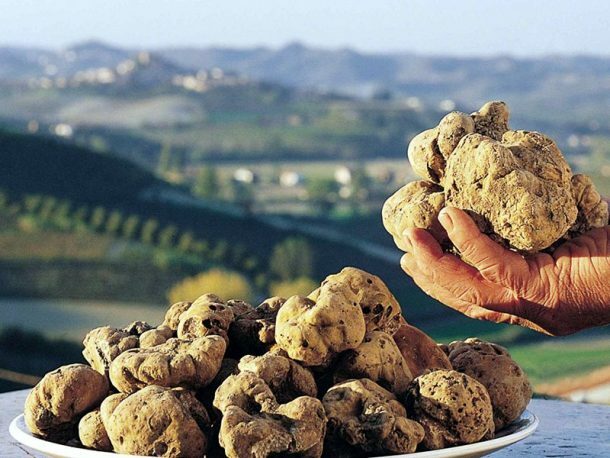 The type of truffle available will vary upon the season and there are 8 species of truffle available in Italy. Currently, it’s the season of the Tuber Magnatum Pico truffle: this is a white truffle, also known as the King of Truffles and is available from the end of September through to the end of December. 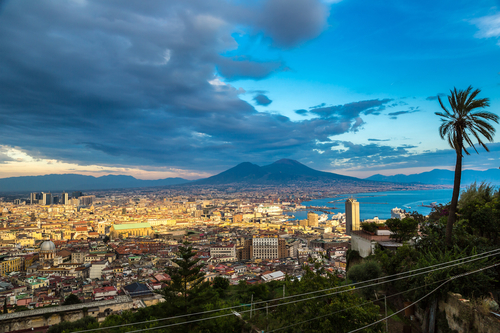 Our truffles are dispatched directly from Italy within 24-hours of your order. 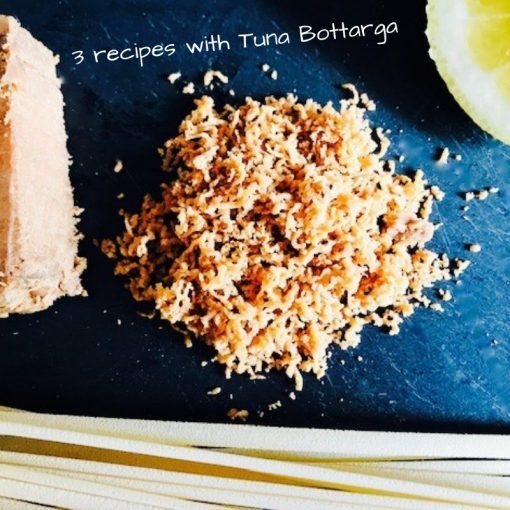 Whilst truffles can be an expensive purchase – prices varying each week depending on their availability and size – there are cost effective ways to incorporate this delicious product into your cooking, as our product list shows below. Our truffle oil is infused with real truffles – not synthetic aromas as many truffle oils are. This is best used stirred into pasta. Rich truffle butter can be spread on crostini or bruschetta for a quick and tasty appetiser. Our truffle salt will give an earthy truffle kick to many dishes. 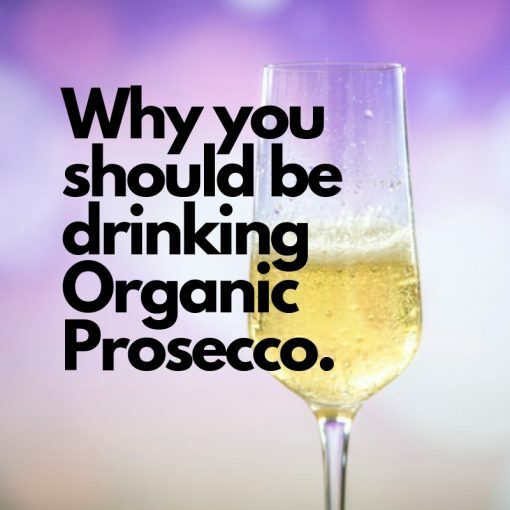 It is excellent for flavouring meats, especially steaks or grilled meat, for sprinkling on a bowl of pasta or risotto or even over a bruschetta. A delicious cheesy truffle sauce, made with black summer truffle and organic Grana Padano cheese. 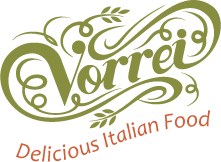 This sauce is perfect on all types of pasta with a little broth or water from the pasta. A truffle risotto is a quick and easy recipe containing natural ingredients including carnaroli rice and an incredible truffle aroma and flavour. Just add a splash of olive oil to complete the dish. Our organic fettuccine has been hand made in Campofilone in Italy’s Marche region and flavoured with aromatic, black summer truffle. 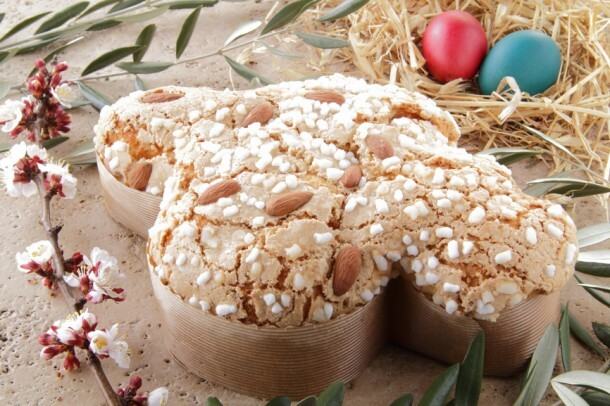 Best paired with ricotta, blue cheese, parmesan or pecorino cheese! A delicious glaze that will boost the flavour of grilled meats, salad dressings and grilled or steamed vegetables. A quick, simple and totally delicious sauce to make any type of pasta dish special. A little goes a long way so just add a small amount of it to infuse your dish with the earthy, garlicky flavour and pungent aroma that is associated with truffles. Harvested between May and October, summer truffles are a lot less potent in taste and aroma than the winter truffle. Preserving these truffle slices makes them available all year round. Tempted to try a truffle dish? 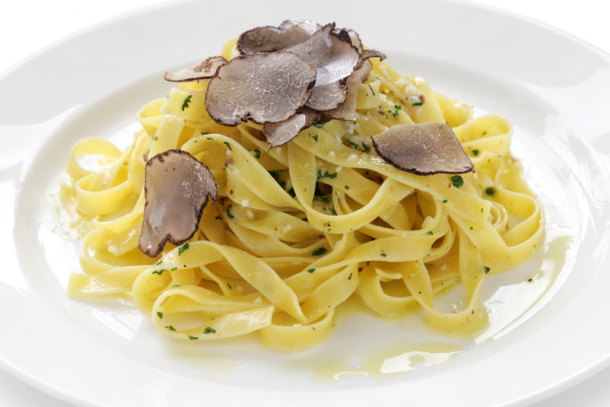 Below is our quick and easy truffle recipe for Fettuccine with Truffles.